The views expressed on air during Black is the New Black does not represent the views of the RAGE Works staff, partners or affiliates. Listener discretion is advised. Black is the New Black brings some bite-sized B-sides to your headphones this week. Ben & Taylor talk mixtapes this week including Drake’s re-released iconic mixtape So Far Gone. They also share what other mixtapes deserve a re-release and some of their all-time favorite mixtapes. Follow the hosts of Black ... See More is the New Black on Twitter. 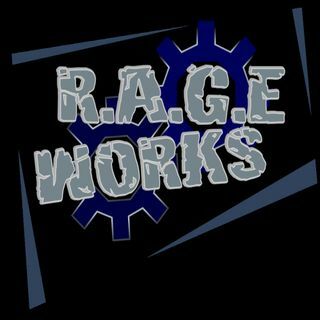 Please take a moment and rate the RAGE Works Network and our app on iTunes.